KUbuntu 17.10 users can now upgrade the Plasma desktop to the latest 5.11.2 release through Kubuntu Backports PPA. New “Vault” allows to lock and encrypt sets of documents. Improvements to notifications,task manager, folder view. 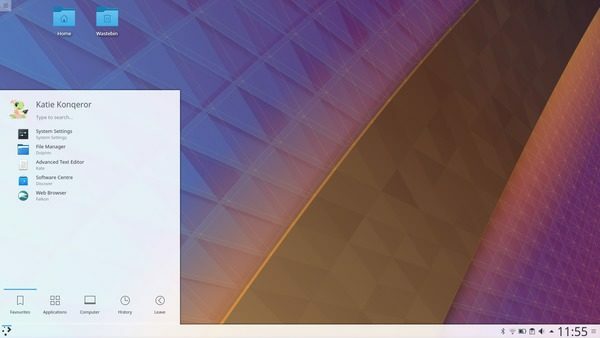 The second bug-fix release for the Plasma 5.11 is now available in Backports PPA for Ubuntu 17.10. Thanx, it helped me a lot. Thanks! Really helpful! Just what i was looking for. Greetings.